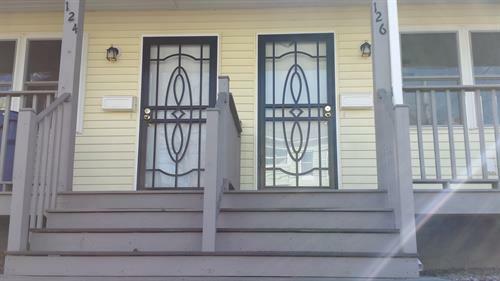 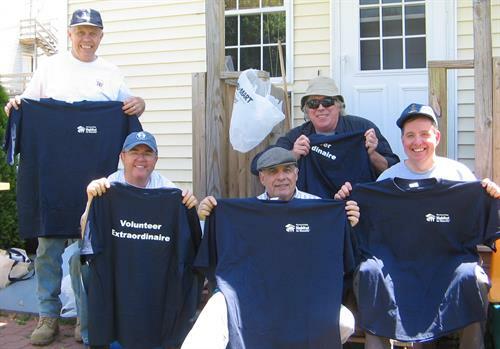 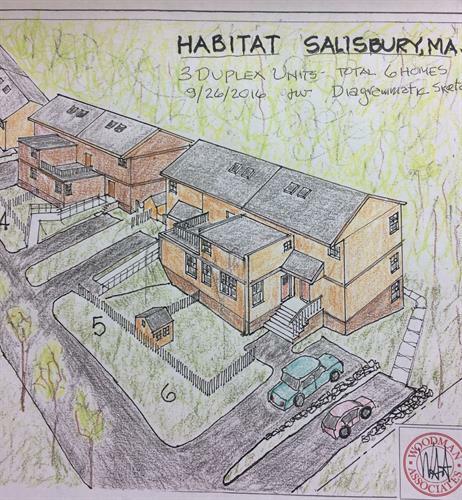 Merrimack Valley Habitat for Humanity is a non-profit organization dedicated to building affordable homes in the Merrimack Valley. 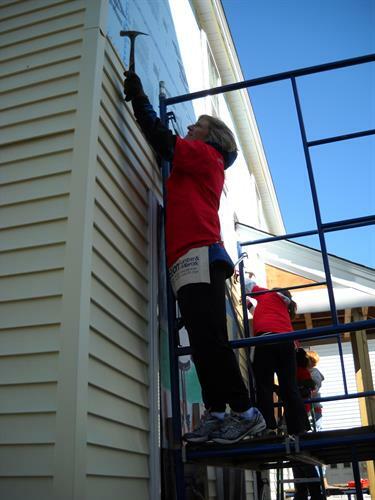 Founded in 1985, we have delivered on our mission for 94 families to date. 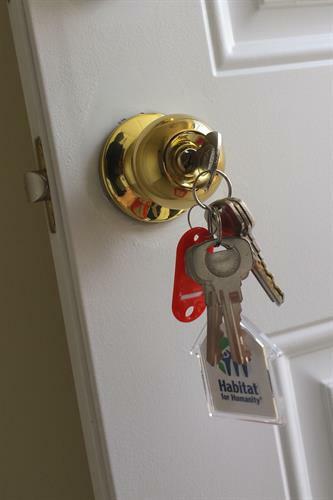 We are an independent local affiliate of Habitat for Humanity International, the largest non-profit homebuilder in the world. 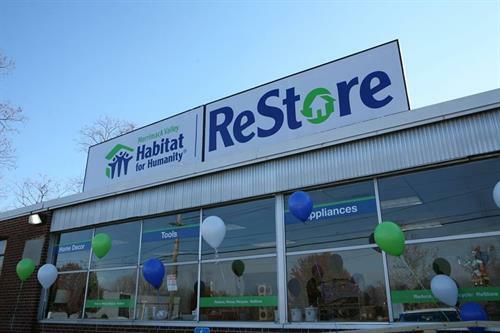 To help fund our work, we opened our ReStore where we sell donated appliances, furniture, building materials and home furnishings at greatly reduced prices. 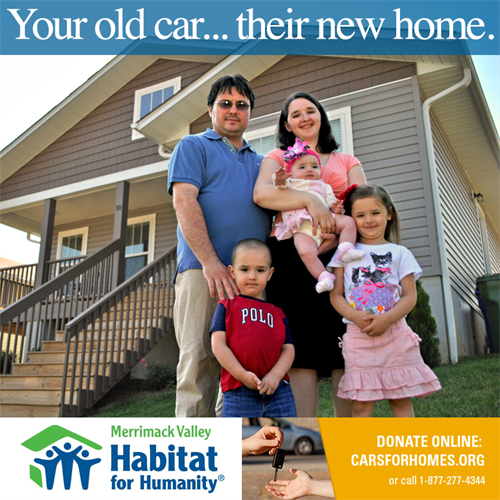 To donate, volunteer or learn more, please visit merrimackvalleyhabitat.org.